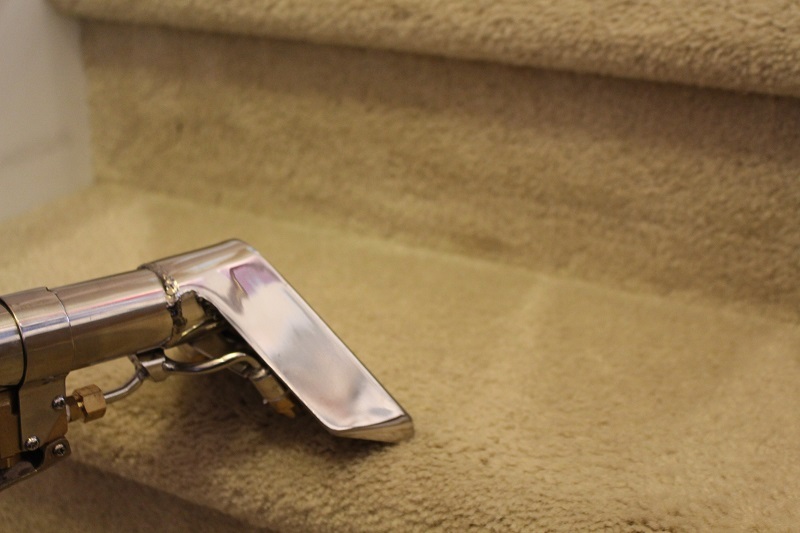 Borkas Cleaning Service, Inc. uses a truck, mounted with high quality equipment. 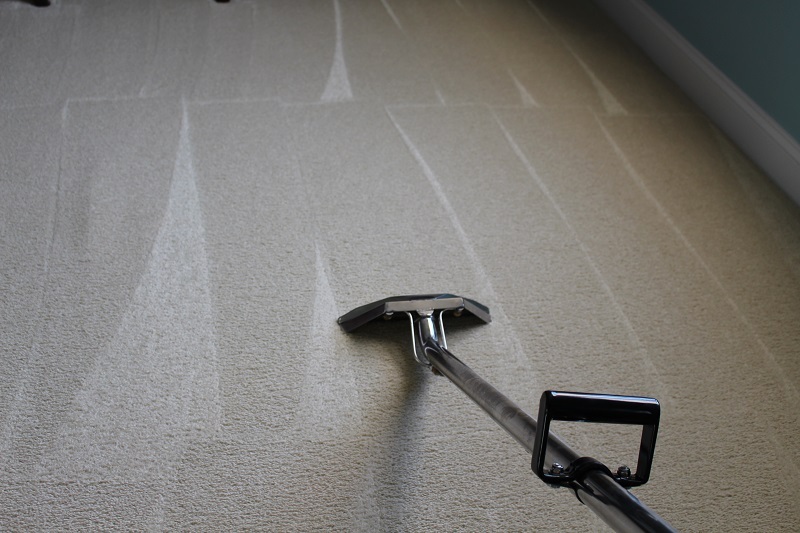 All of our trained technicians provide the best services possible. 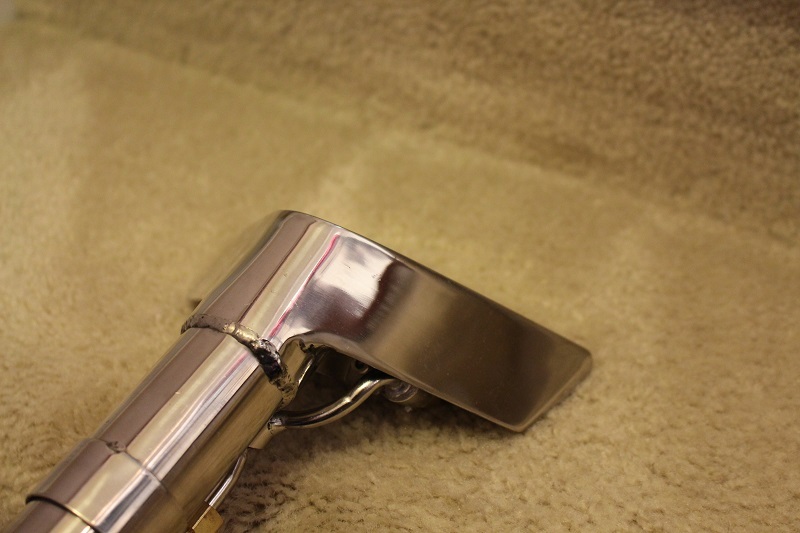 We use a steam cleaning method. 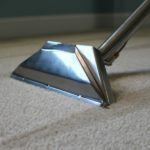 We consistently strive to provide an excellent service, at a sensible price. With hundreds of satisfied customers, our pledge is to provide outstanding value and a long-term relationship with each and every one of you. 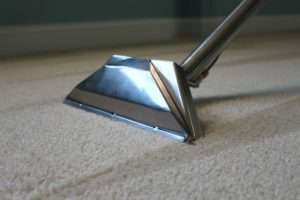 Just to make sure you live in a healthy environment, wall to wall carpets are recommended to be cleaned every 6 months. 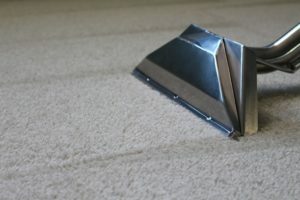 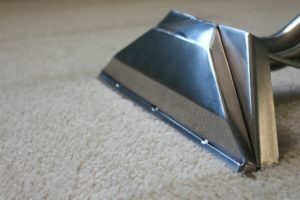 With a little extra to spend we can also apply a protection to your carpet that will resist heavy stains in the future. In addition to carpet cleaning Borkas Cleaning Service, Inc. also cleans tiles/grout and upholstery.